Cuphead will also include some free content, such as player selection to play as Mugman, animated cutscenes, text in 10 additional languages, tons of new animation and art, and a lot more content. 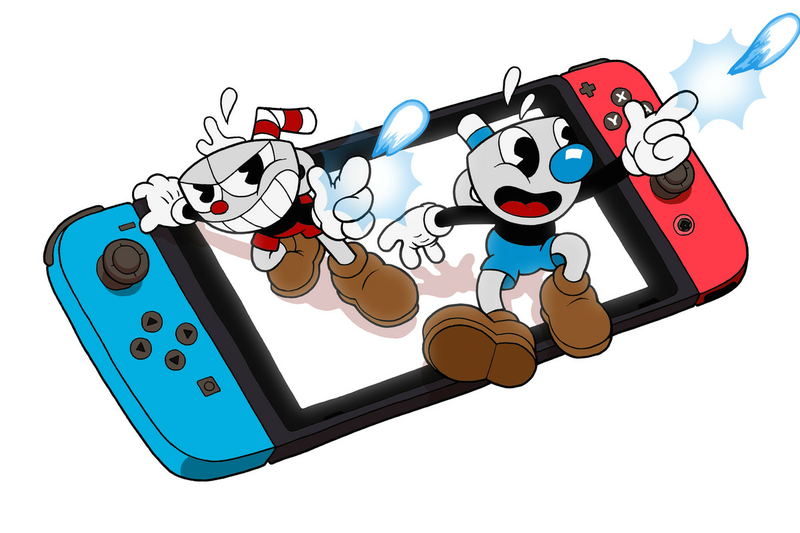 Cuphead will release on April 18th, 2019 for the Nintendo Switch as well as the free content update. You can pre-purchase the game right now on the Nintendo eShop.